Keep big bait alive for extended periods of time by using Bait Socks. 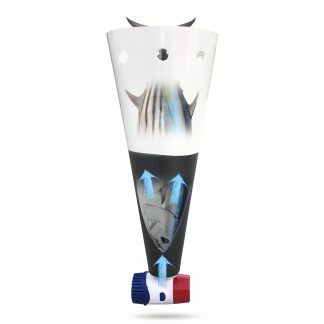 Bait Socks are fully removable, portable and easy to install. Bait socks can be used in existing livewells or baitwells or can be used in a free standing bait tank. 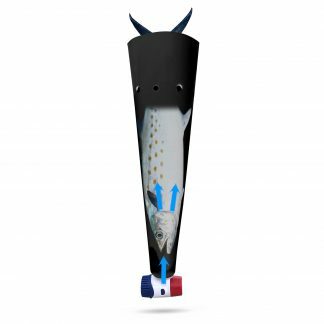 Baits socks guarantee a perfect flow amount to each tube no matter the conditions without the need for an expensive, bulky valve system.